Cleaning up your property for spring is a big job. Our team can handle it for you. We are landscaping and horticultural maintenance service experts with programs catered to both residential and commercial properties. We understand that your time is valuable and limited. 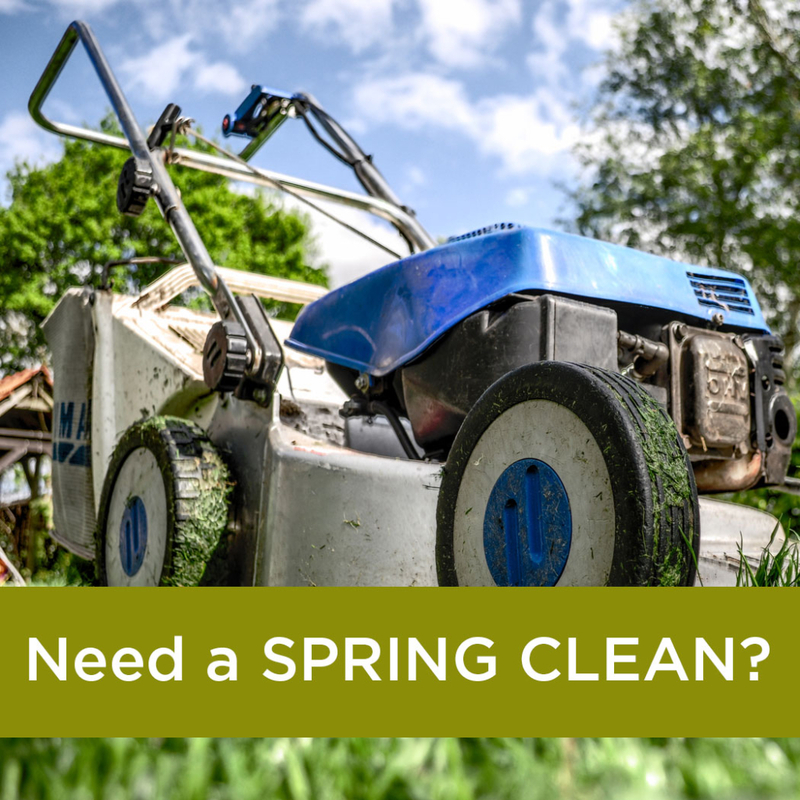 Let us take care of your spring cleaning so that you can enjoy a beautiful, season-ready property without the hassle. These aren’t all of our services — just a few. In fact, whatever it takes to get your garden looking its best, our team of experts can take care of it! Speak with one of our qualified horticulturist or landscapers about scheduling an appointment to get your property looking its seasonal best. Contact us today on 021 556 8825 to book for a Spring Clean!